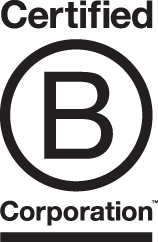 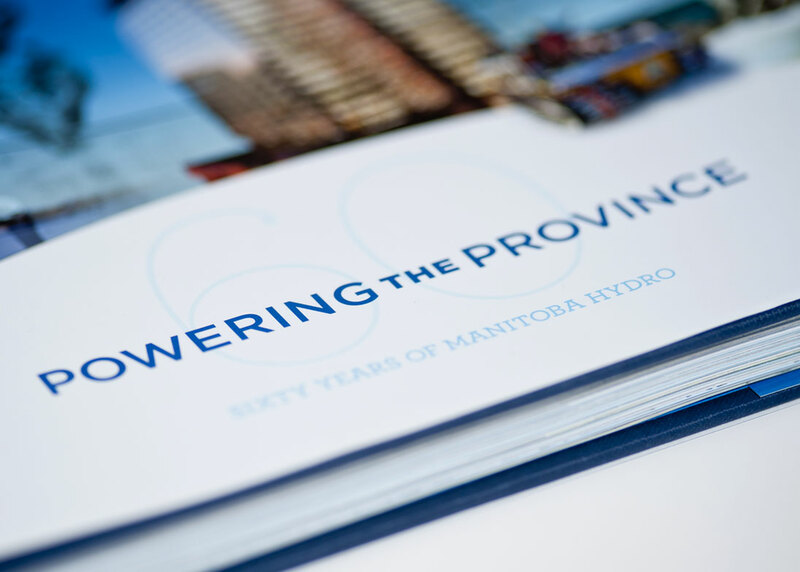 In May 1951, the first members of the Manitoba Hydro-Electric Board were appointed. 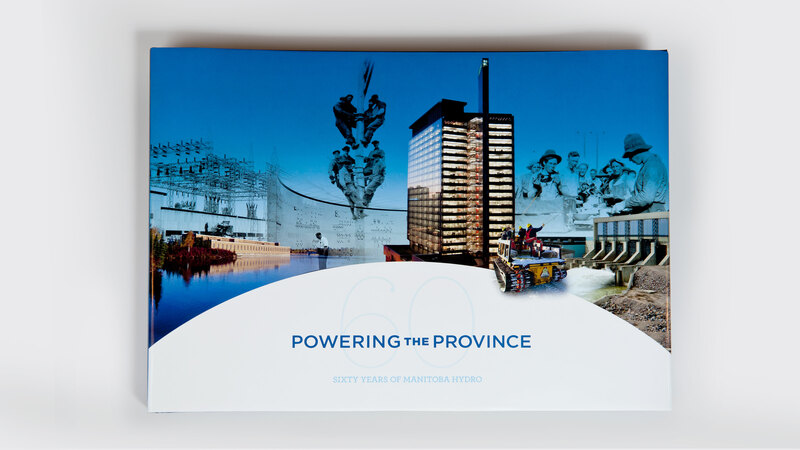 Their mandate was “to provide for the continuance of a supply of power adequate for the needs of the province, and to promote economy and efficiency in the generation, distribution, and supply of power.” Many things have changed in the ensuing six decades, but Manitoba Hydro continues to carry out that mandate for the people of Manitoba. 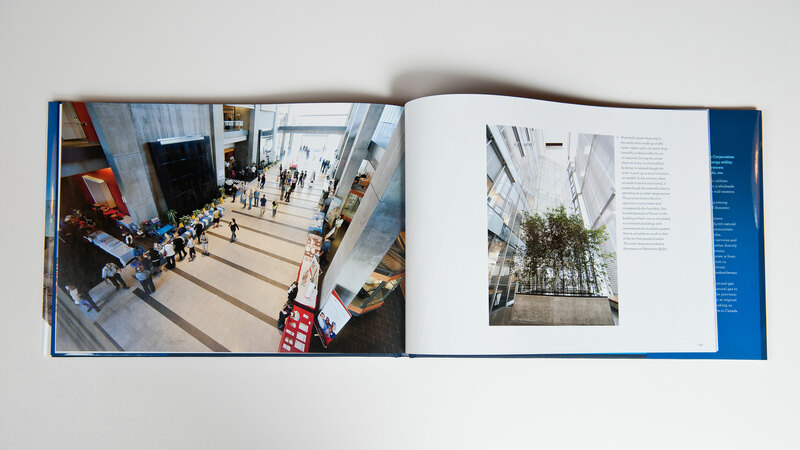 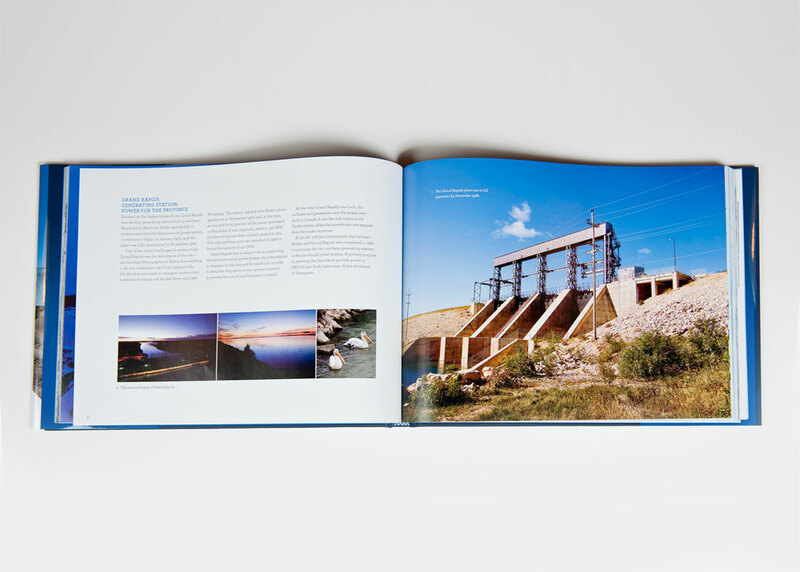 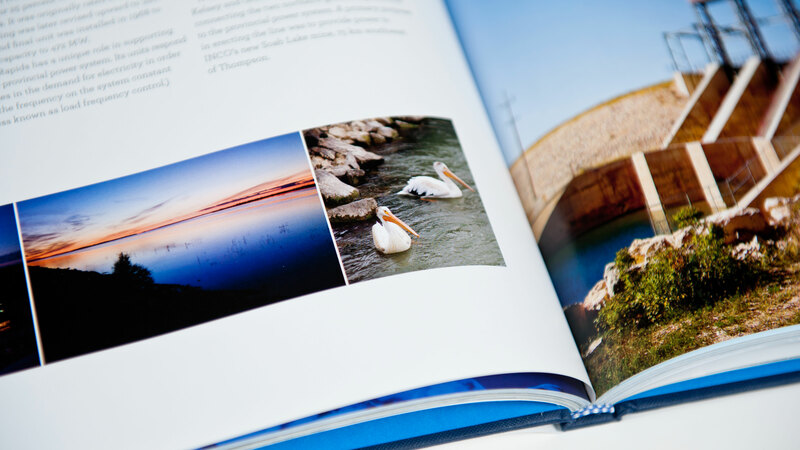 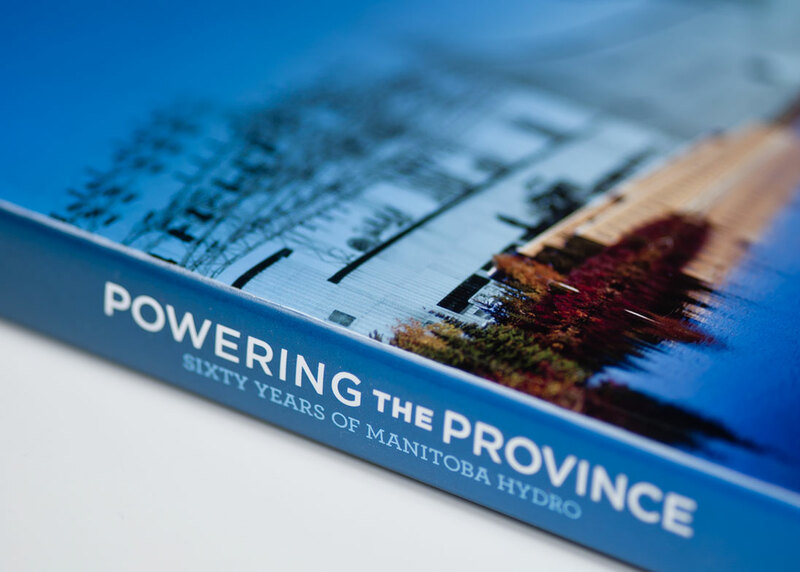 This coffee table book chronicles the history of Manitoba Hydro, contains vivid full colour imagery and pays tribute to the foresight and hard work of generations of Manitobans.